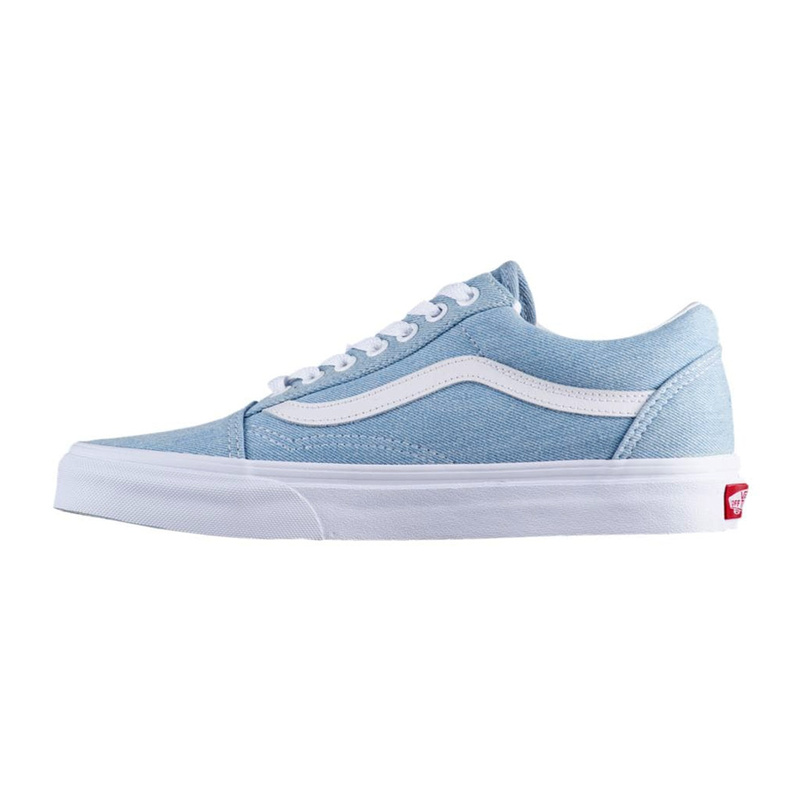 Introduced in 1977, the Vans Old Skool sneaker is a classic in the Vans collection, and the first to feature the iconic side stripe. Full of attitude, the Old Skool is durable and lightweight, boasting a low-top lace-up silhouette with a durable canvas upper, padded tongue and lining and Vans' signature Waffle Outsole. 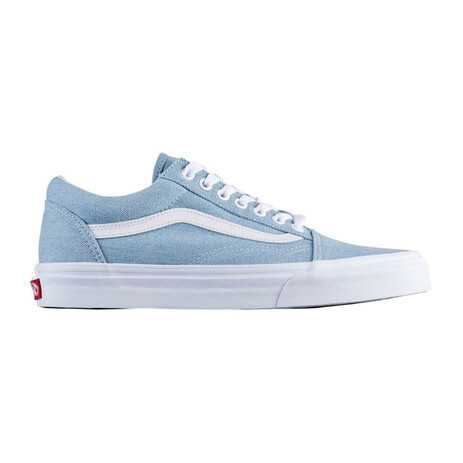 Constructed primarily from canvas, this shoe features contrasting suede panels along the toe and heel, plus the iconic stripe along the side of the shoe, and sits over a chunky midsole.